Results Are All That Count! This post is short and sweet, and it is purely designed to illustrate the point that in the revegetation industry, it’s all about results. At the end of the day, the glossiest brochure and the slickest website is no match for grass on the ground. And not just that instant strike, but the long term growth that helps soil to rebuild, the way Mother Nature intended. 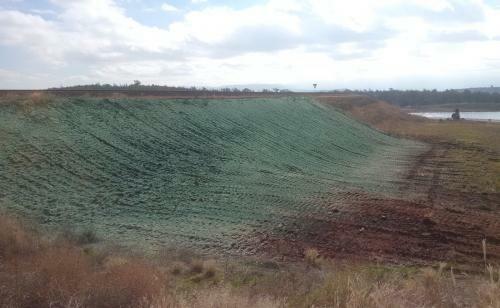 The pictures below show how our EnviroMatrix system has performed on a mine rehabilitation site. 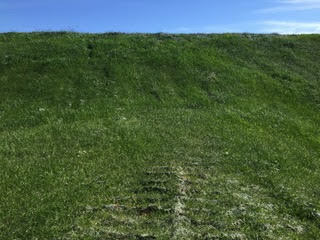 The second image was taken 6 weeks after application.